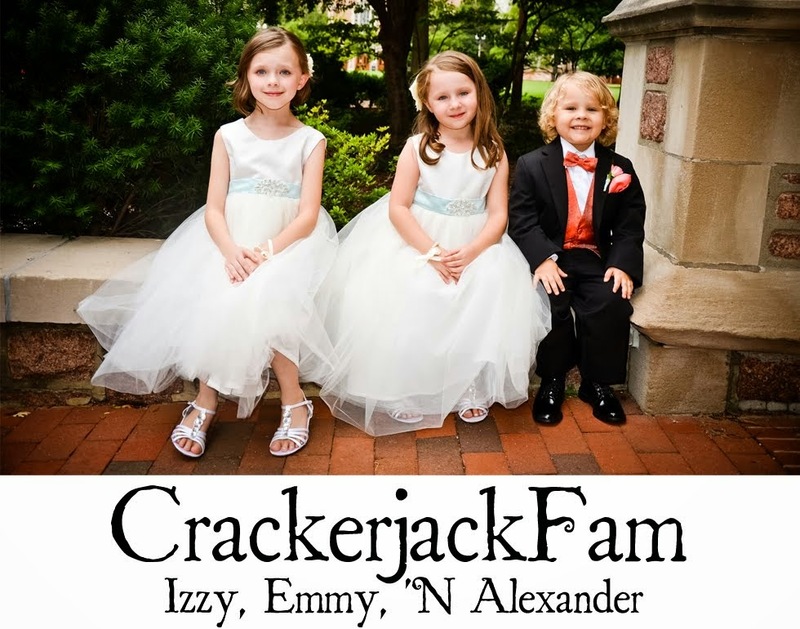 Izzy, Emmy 'N Alexander: Sam's Club Gift Card Winner! Sam's Club Gift Card Winner! 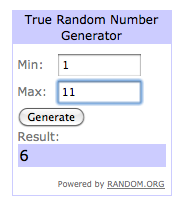 Winner of the Sam's Club $25 gift card...#6 Allison! Allison, I sent you an email. Please reply within 24hours or a new winner will be selected! Thank you! And later today, a new giveaway! Stay tuned!